I have to say that I’m not a big fan of the very odd Detroit outline that AREA Chicago employed as well as the absence of Belle Isle. 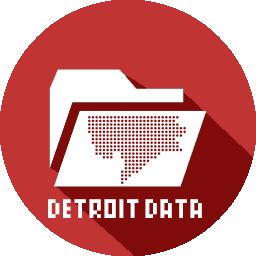 I wonder who created the template for Detroit. 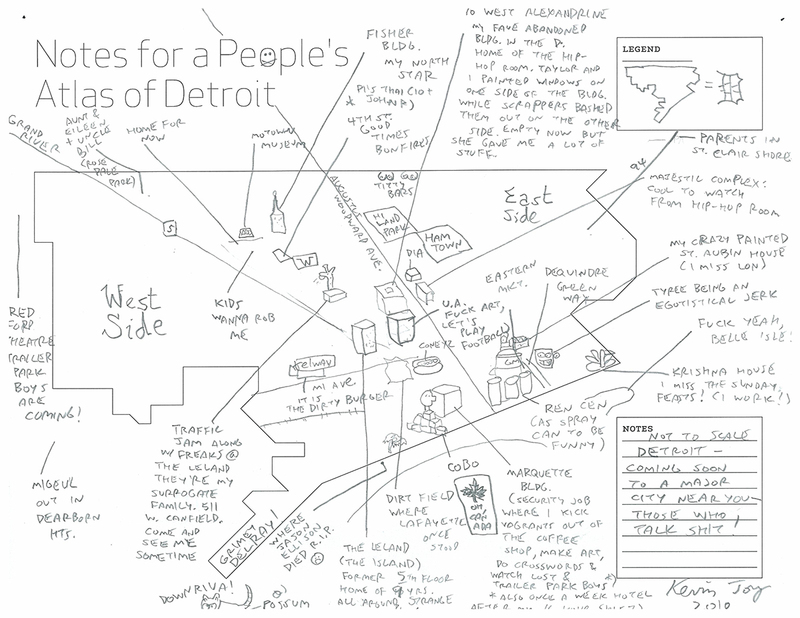 Do you want to #MapDetroit? Click on the Participate link!